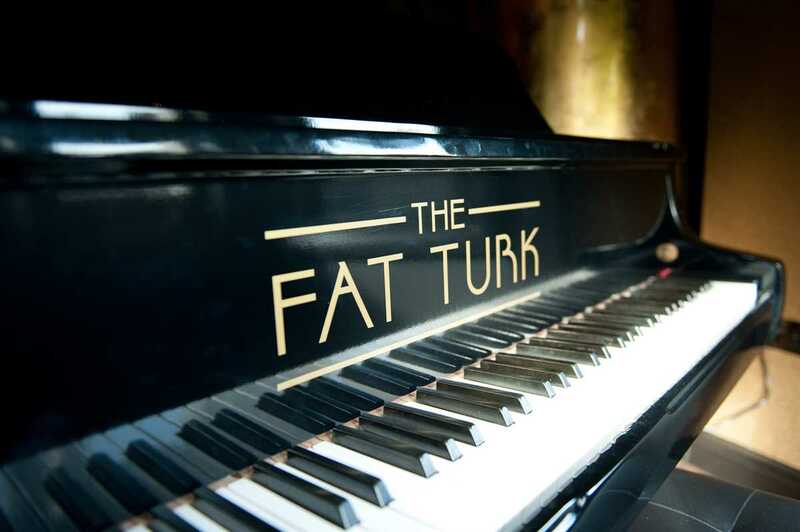 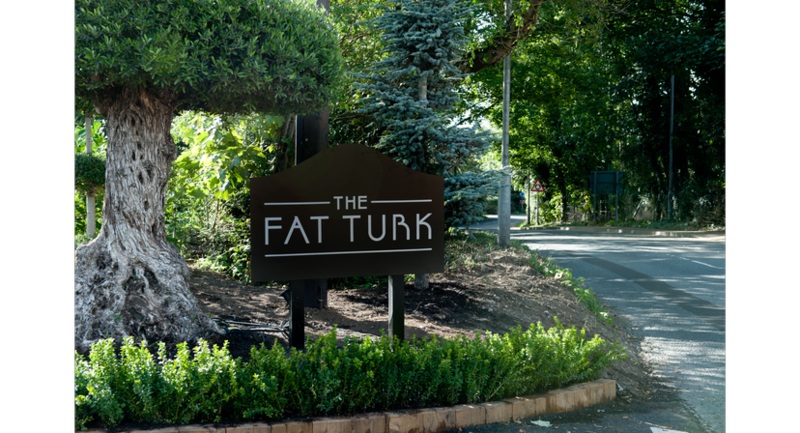 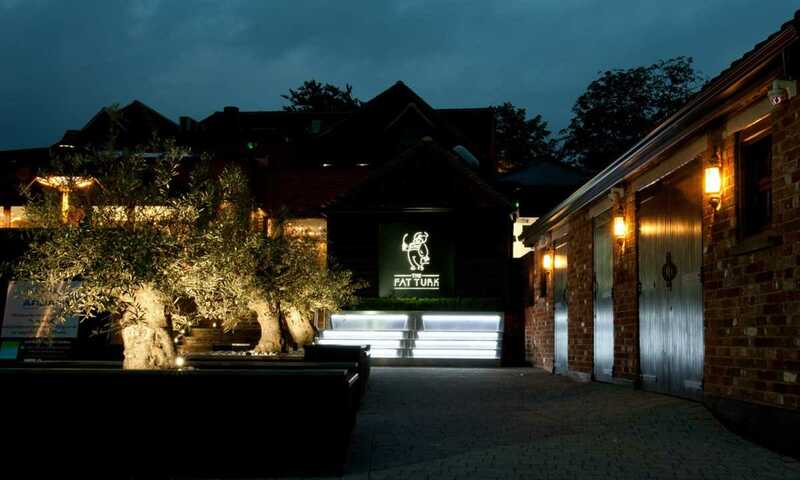 The Fat Turk is a contemporary venue offering the perfect space for wedding receptions, meeting room hire and private dining experiences. 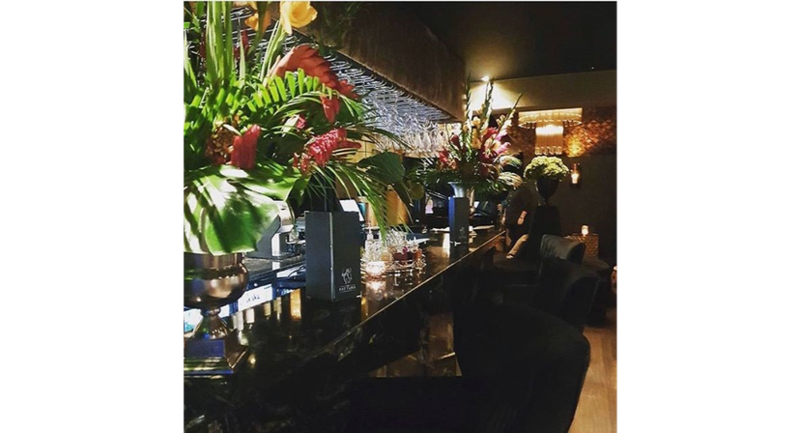 Offering a stylish area for you to host your event, seating up to 24 attendees for a business lunch and larger spaces for wedding reception or private parties. 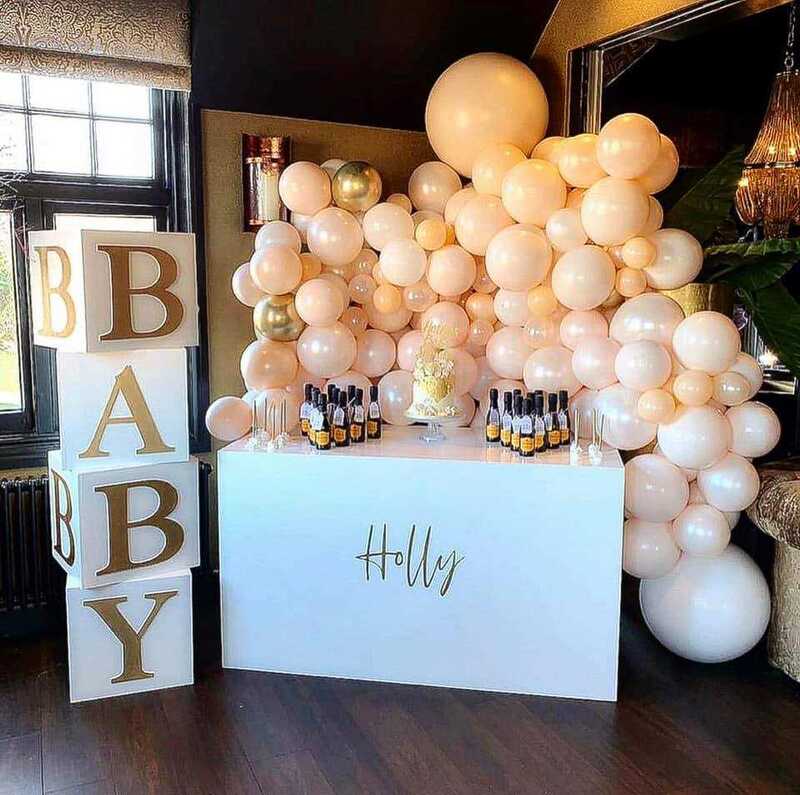 The flexible space is perfect for more intimate celebrations such as baby showers and private spaces are available for funeral wakes throughout the year. 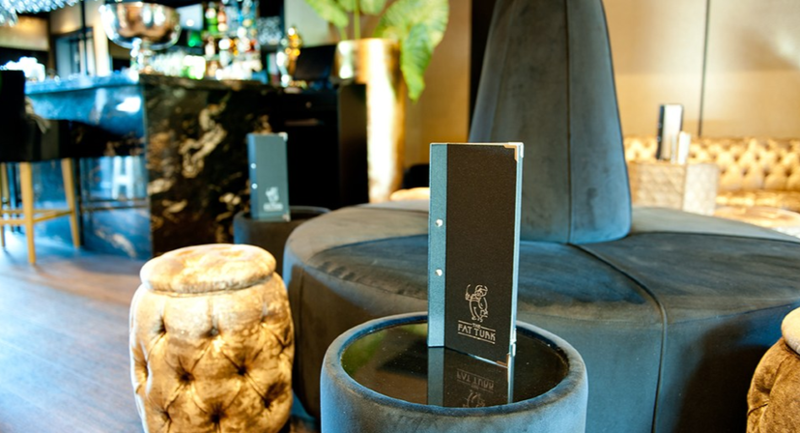 Our friendly events team will happily help you in making a booking. 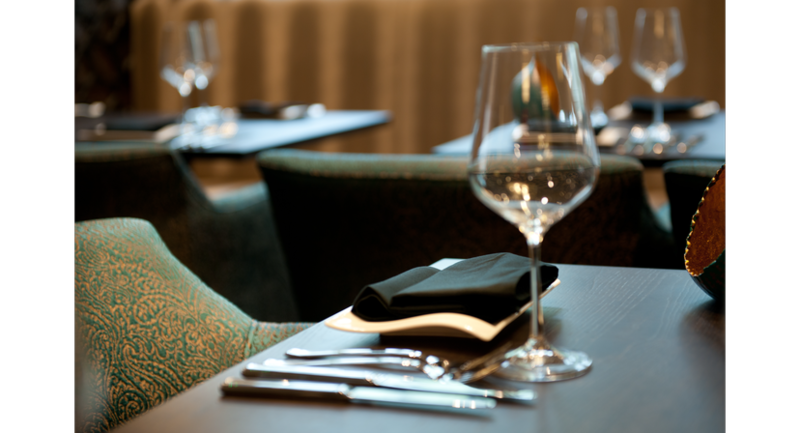 You can enquire today by clicking the enquiry button above. 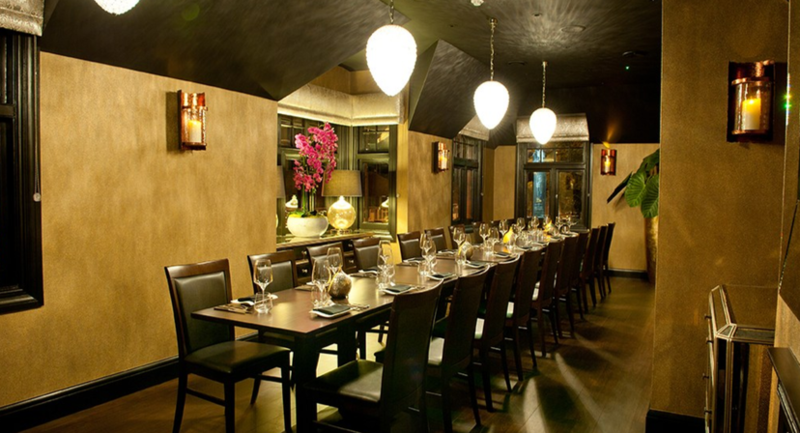 We cater for business meetings with additional benefits to help with any training or presentations. 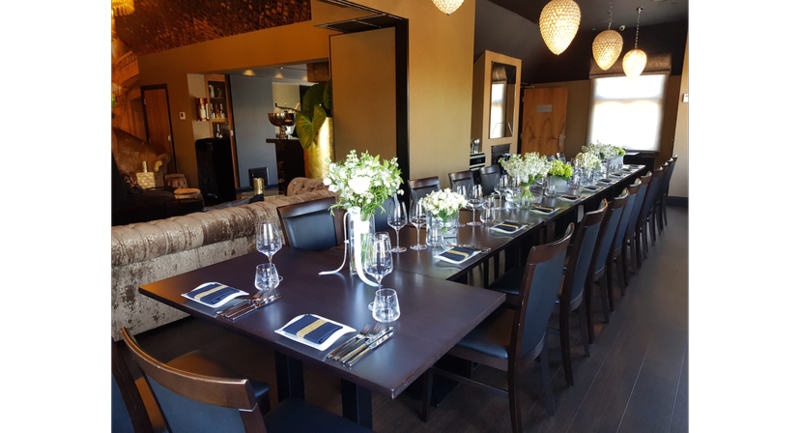 Our Long Room is an exclusive private dining room which comfortably seats 22 diners all bookings for this room are made through our reservations team please click the above Enquiry link to make a reservation. 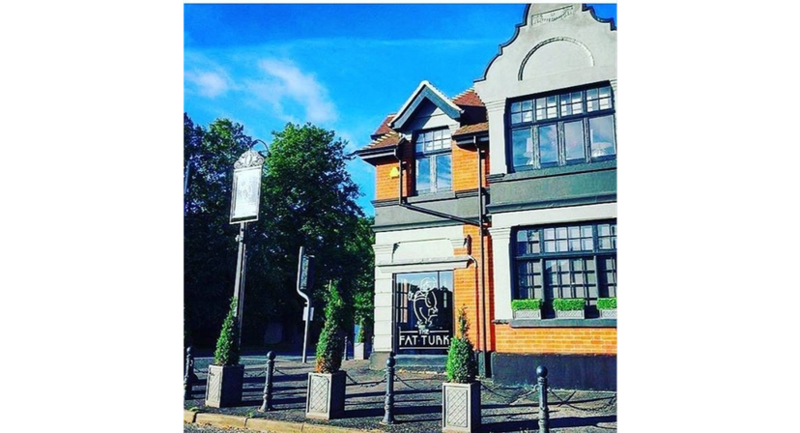 A vibrant area for you to host your Baby Shower with a choice of a 3 course sit down meal or buffet. 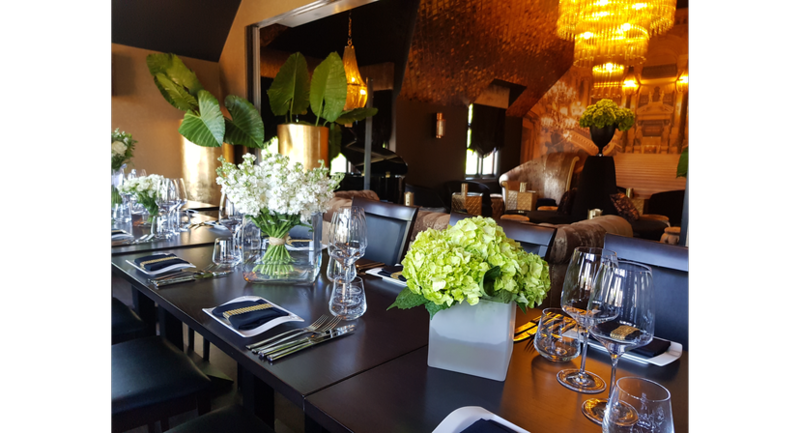 This room offers no venue hire, exclusive use of the Champagne Lounge and can accommodate up to 50 guests, perfect for an intimate wedding reception. 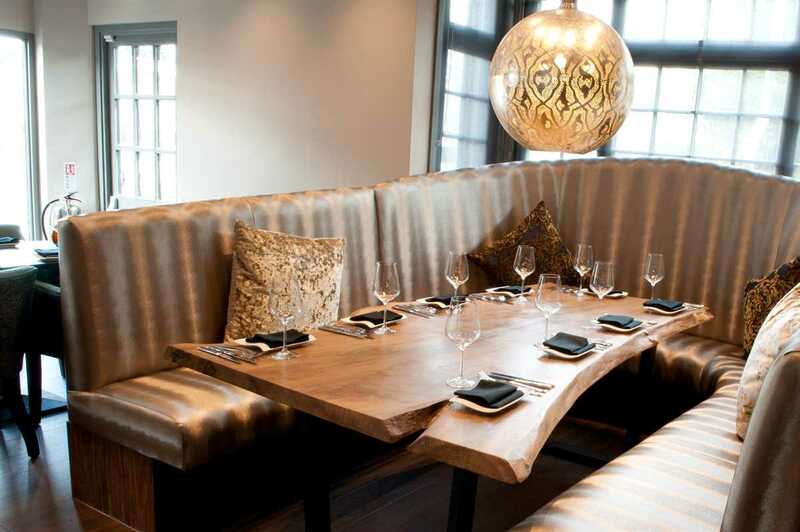 The Main restaurant dining room offers two larger tables that seat 8 people in the main restaurant and one table of 10.